Rarely available corner/end unit is tucked away at the back of the complex on quiet Oko St - no through traffic & conservation land behind. 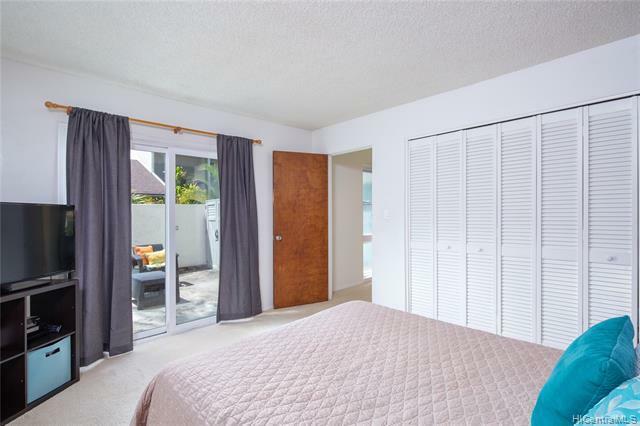 Bedroom on ground floor opens to large, enclosed private courtyard ready for your patio furniture & finishing touches! 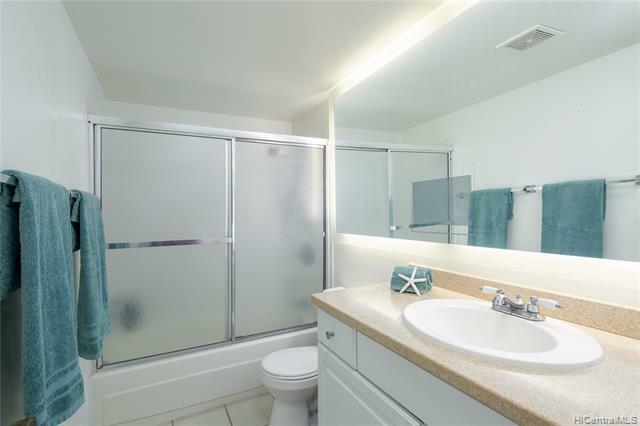 Seller will leave portable outdoor shower, perfect for rinsing off after beach days. 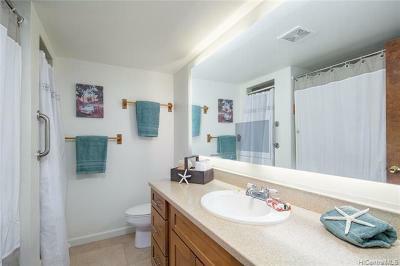 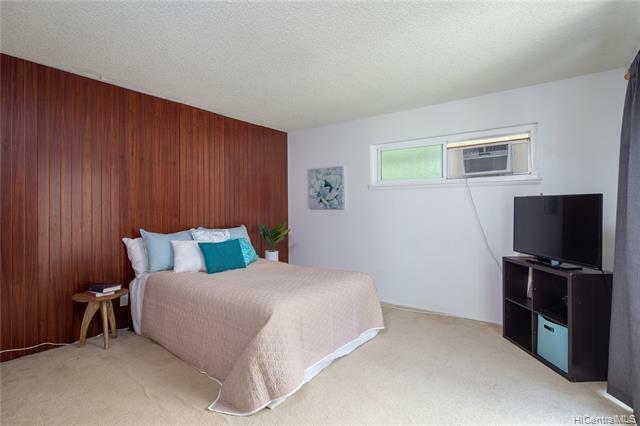 This unit has upgraded vinyl windows, upgraded kitchen cabinets, granite counters & newer bathroom vanities. Two assigned parking spots are directly behind unit. 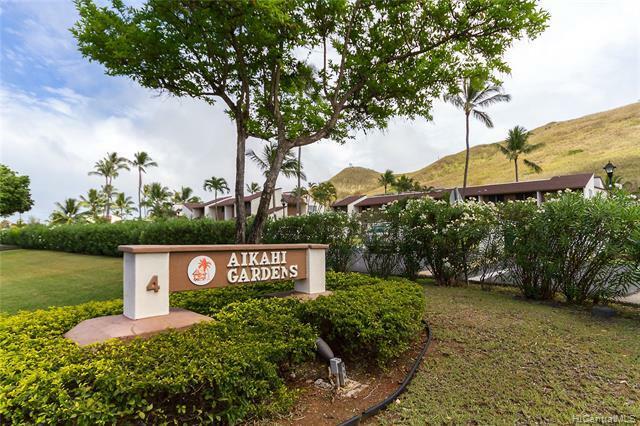 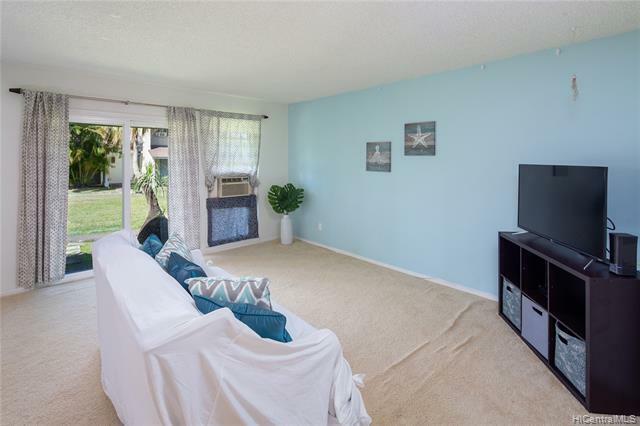 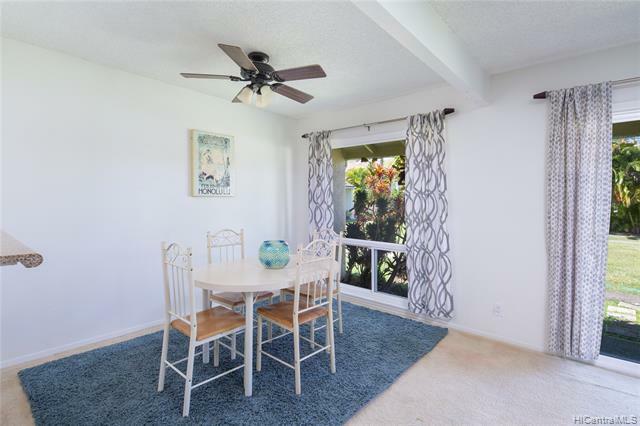 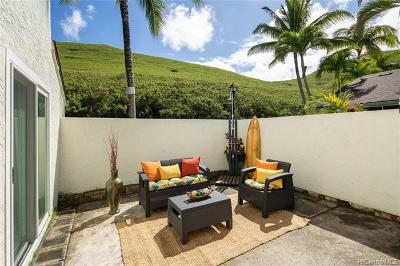 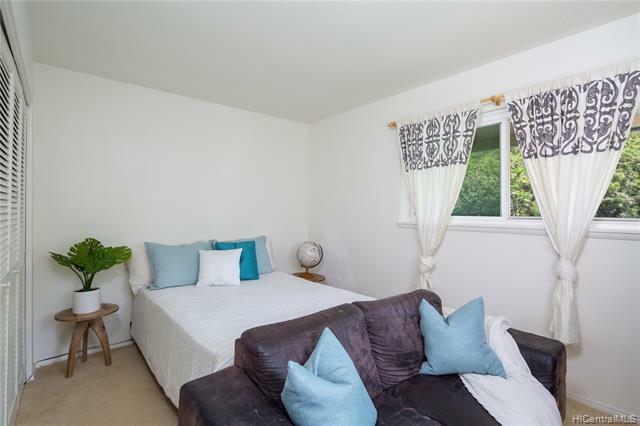 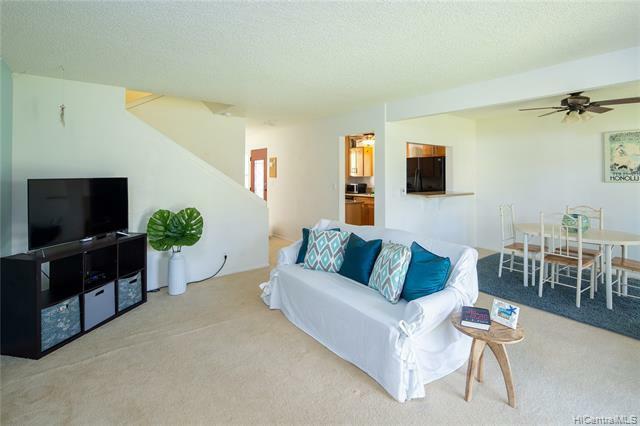 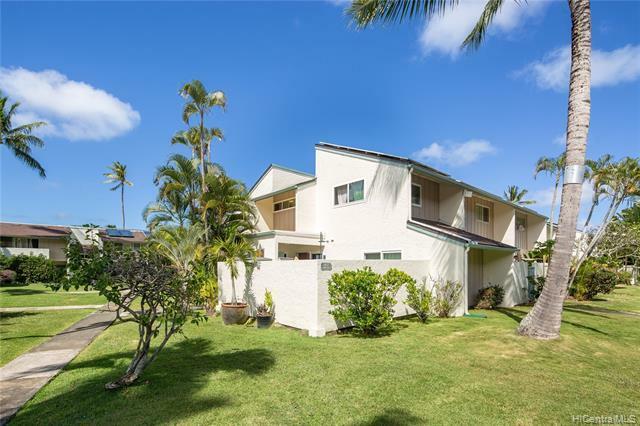 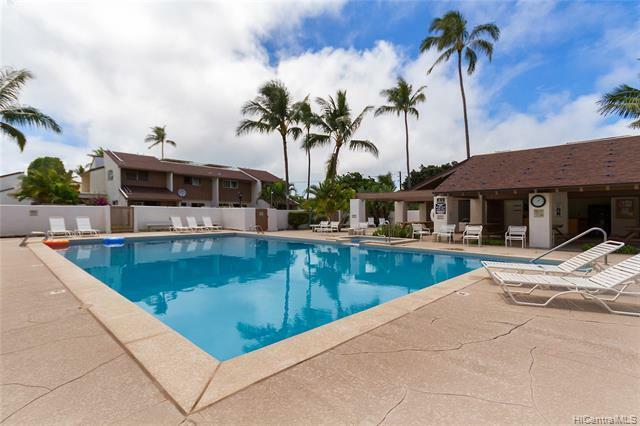 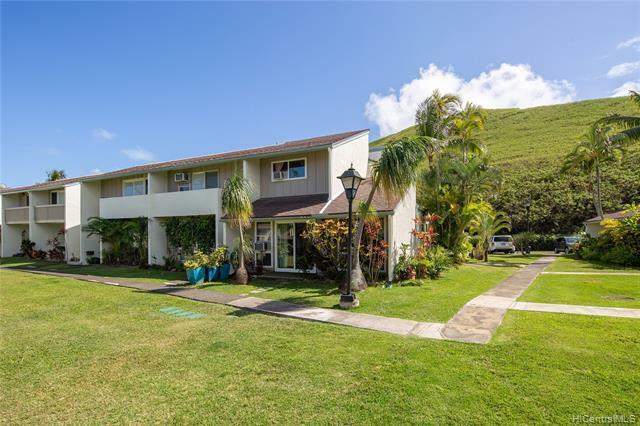 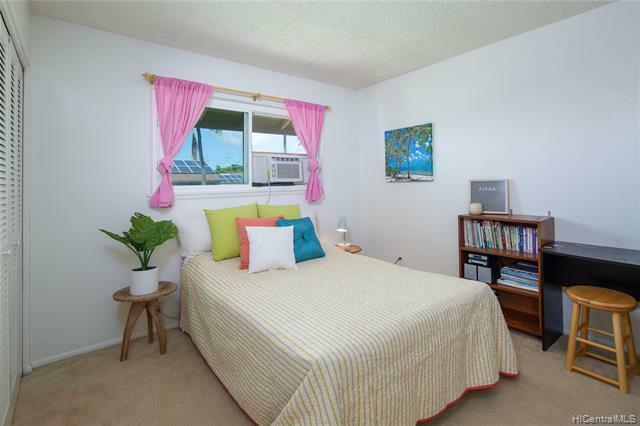 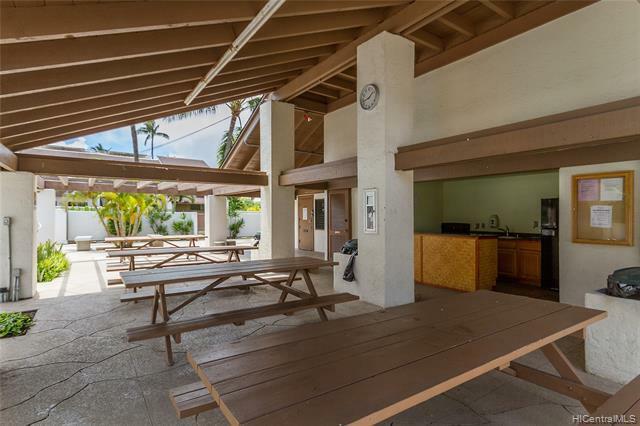 Close to H-3, Marine Corps Base, excellent schools and a short distance to Kailua Beach, Kailua Town shops, restaurants, farmers market & more. Current lease is $2,900/month & tenant hopes to stay. 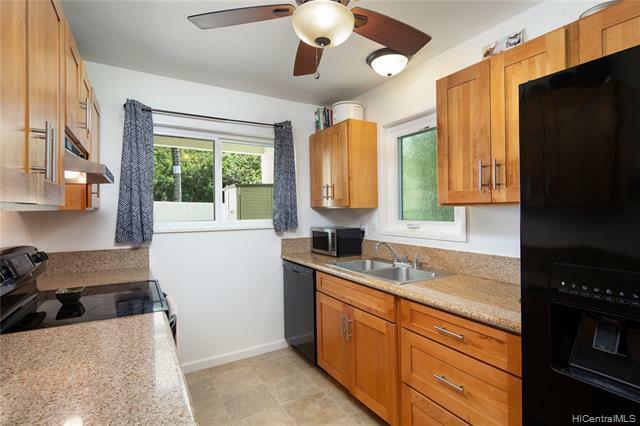 Don't miss this great investment opportunity! 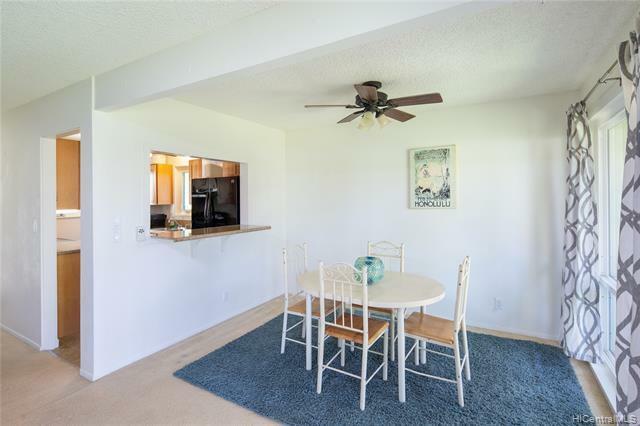 NO Sunday open house. Please schedule appointment.